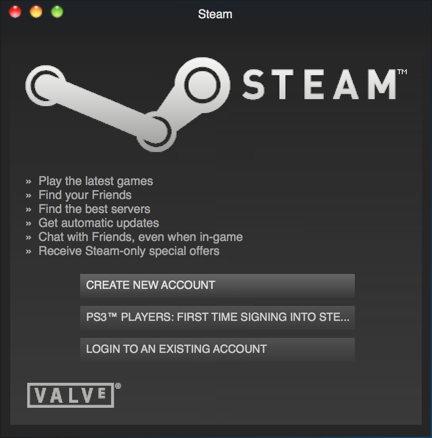 / How do I redeem or activate a Steam game code? If you’re even a casual gamer, you know about Steam. It’s an amazing platform that lets you have all your games, all your saved game data, and all your buddies in one place, even across individual games. That’s how you can play The Sims 4, for example, as I’ve written about over on my dad blog. 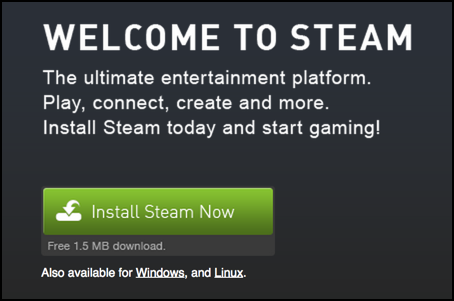 Steam also works with Mac, Windows PC and Linux, so it’s impressively cross-platform. If you’re a computer gamer, it’ll run on your computer, and do a good job. Since I have an account (on my PC), I’ll log in by clicking on “Login to an existing account”. 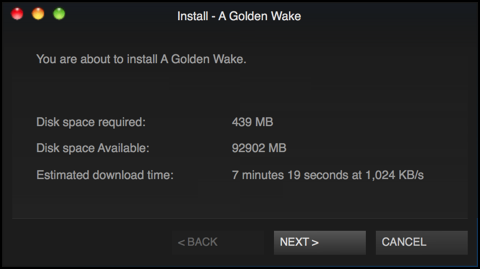 I find that the time estimates for downloading software are very off-target. This game took about 45sec to download on my Xfinity connection, no complaints about that! Finally, it’s installed and ready to run. Click “Play” and you’re in your new game. And when you’re done, do explore Steam a bit, especially the Steam store. Lots and lots of gaming goodness. This site just saved me from failing my english class!!! The thing is I downloaded Splinter Cell Blacklist and it opens UPlay, when that happens it asks me for an activation code. But I purchased the game from steam so where can i find the activation code.